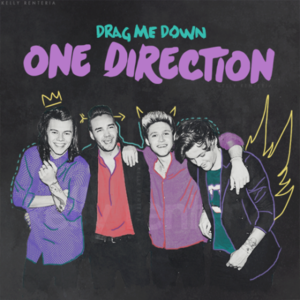 Drag me Down. . Wallpaper and background images in the One Direction club tagged: photo one direction 1d liam louis niall harry drag me down. 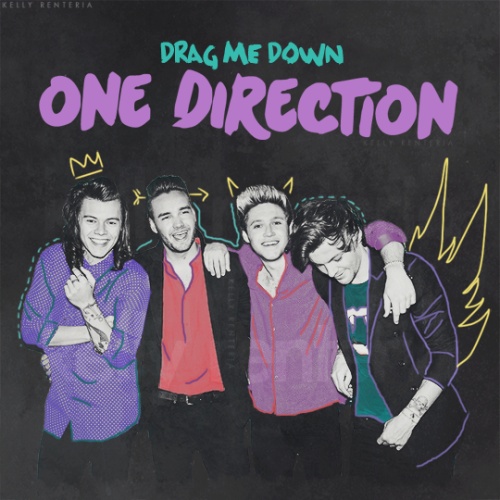 This One Direction photo contains anime, comic kitabu, manga, cartoon, and mkono. <3 Love the guys sooooooooo much! !